Which TEFL Do I Need? Shanghai is a very international city with many bustling buildings and futuristic skyscrapers. Teaching in Shanghai can be a daunting thing as the city is very fast pace. However, Shanghai has it all~ from top class restaurants, high end bars, to the never ending parties. 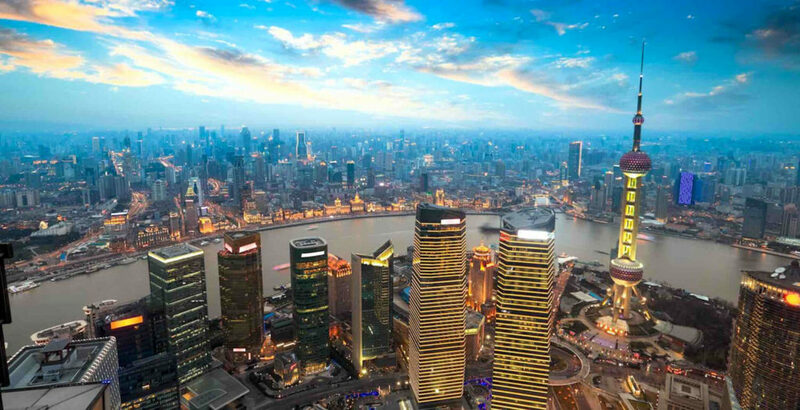 Enjoy touring along the Huangpu River or visit the art galleries near Suzhou Creek. There’s no shortage of things to see in Shanghai. 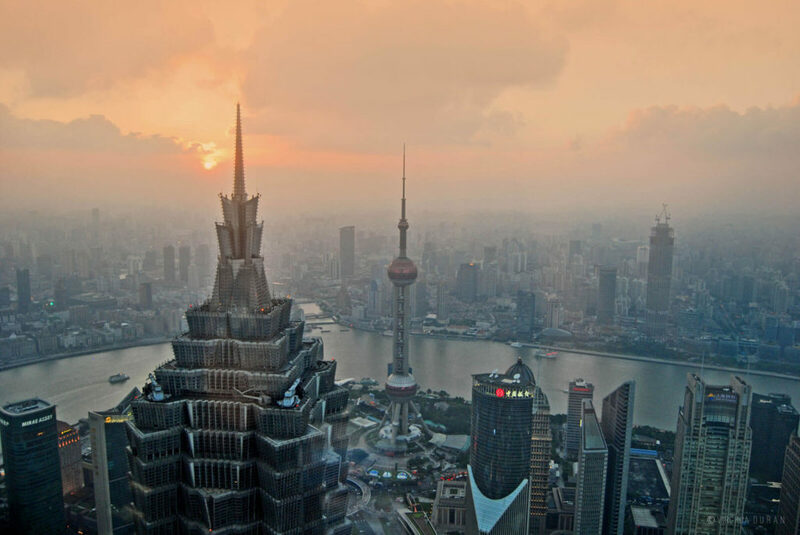 Shanghai remains one of the most sought-after destinations for English teachers in Asia and there are many opportunities to teach English in Shanghai to students of all ages. Salaries allow for a comfortable lifestyle and can range from anything from 10,000 – 16,000 RMB (roughly 1,500 – 2,500 USD) per month. Schools often offer teachers free accommodation, either shared with another teacher or private, as well as other benefits which can include a flight allowance, health insurance, Chinese lessons, performance related bonuses and holidays. 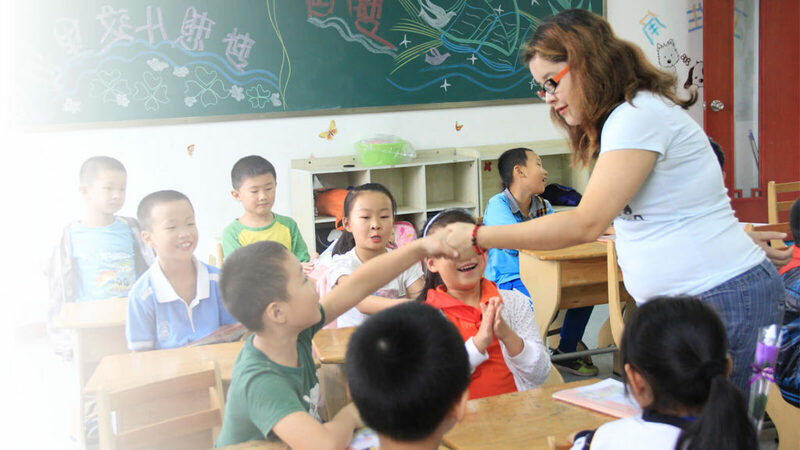 There is a huge demand for young learner teachers in Shanghai for younger age groups, such as pre-school and kindergarten. Parents see English education as an essential long-term skill and classes run by Native English Teachers teachers generally focus more on developing the students’ speaking and listening skills through a variety of fun activities, stories, English based games, and songs. Moving in the opposite direction of the traditional ‘listen and repeat’ style of teaching of the old days, teachers encourage real dialogues and make use of pair work and group work to get students using the language together. As well as detailed student and teacher books, schools stock a host of ESL teaching materials and resources such as flashcards, posters, songs, activity books, toys, games and interactive white boards offering animated digital content. 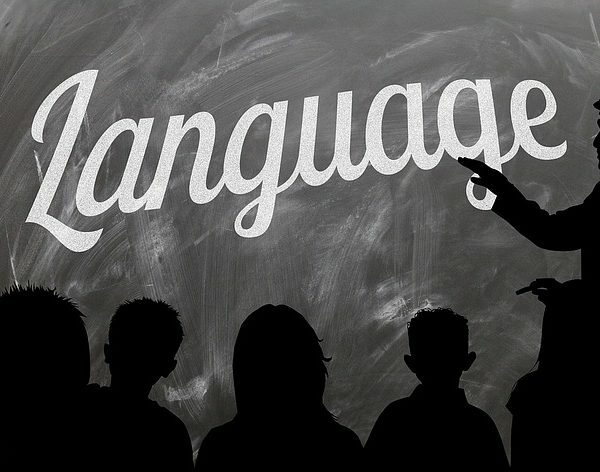 A large number of young professionals, typically aged from 24 to 35 years old, now need English for both their professional and personal lives. As such, there is plenty of ESL positions in Shanghai for teaching adults. Communicative and Business English related classes are popular and aim at developing speaking skills and pronunciation through interactive activities such as role play and situational dialogues. Typical lesson topics could include arranging a holiday, ordering food or giving opinions on the latest news. Technology has now well and truly found a place inside the classroom, with online resources adding a new dimension to how classes can be run, offering the teacher more scope for creativity than ever before. Business English classes typically focus on the skills needed by the company so topics will inevitably vary depending on the various industries the majority of your students are a part of. 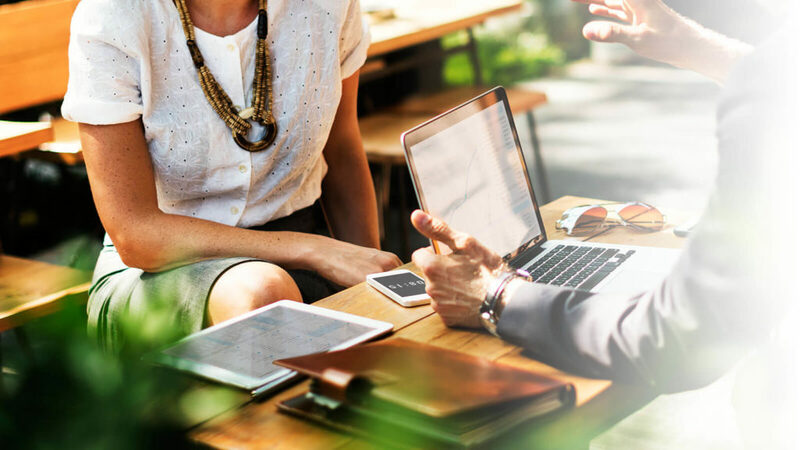 Lessons will focus on topics such as taking part in meetings, networking, negotiating, delivering short presentations, effective emailing and dealing with customers on the phone. Outside of the classroom ESL teachers in Shanghai are often expected to complete a number of other teaching-related duties. These can involve lesson planning, parent-teacher meetings, marking tests, placement testing new students to determine their English level and taking part in school meetings and training sessions. 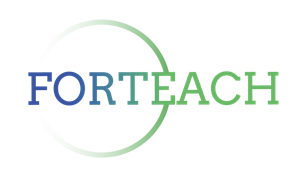 Here at For Teach Recruiting, we are fully aware that there are plenty of less than reputable schools out there which is why all the schools we work with have been carefully screened. We take time to investigate the important details including the schools’ programs offered, course materials and resources, contracts and training programs so you can teach English in Shanghai without any worries. Just as we do not accept just any teacher onto our programs, we have strict guidelines for which schools to collaborate with and have been working with most schools for a long time now and have received lots of positive feedback from current teachers. Outlined below are some of the key reasons why we are best placed to assist you with finding ESL jobs teaching English in Shanghai. This service is offered Completely Free for our teachers, there are no costs for the recruitment process at all. We look forward to helping you with finding your next job Teaching English in Shanghai. 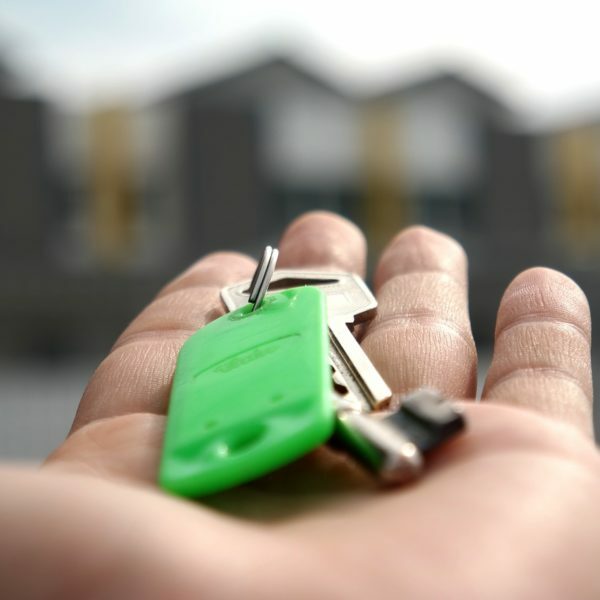 How much does it cost to rent an apartment in Shenzhen? 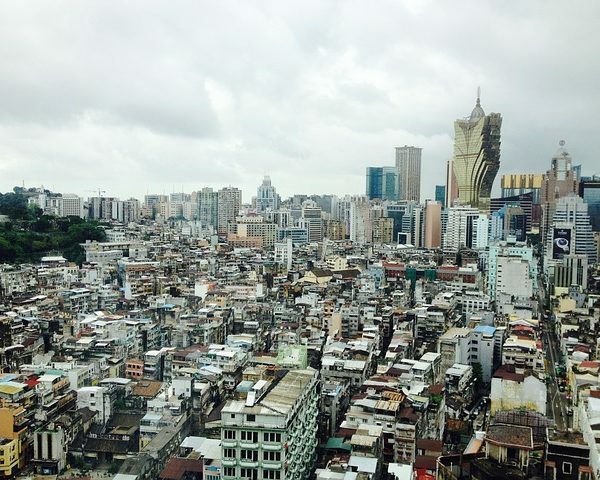 Don’t Travel to Macau Before Reading This! Get our Newsletter and Receive all the Latest Updates on Teaching English in China! If you have any questions, please send a message directly to your Job Placement Consultant or email us at info@forteachrecruiting.com.